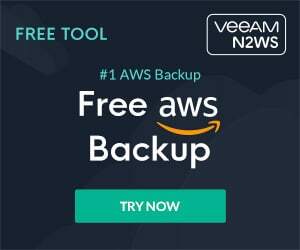 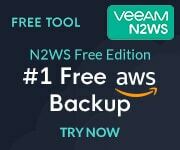 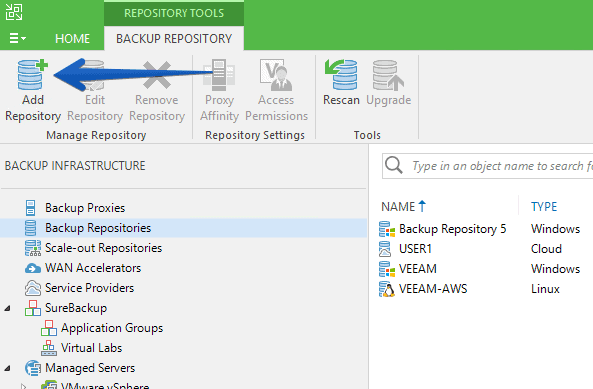 Greetings, I continue with the series on Veeam and Microsoft Azure, let’s remember the diagram of the introduction where we presented the workflow. 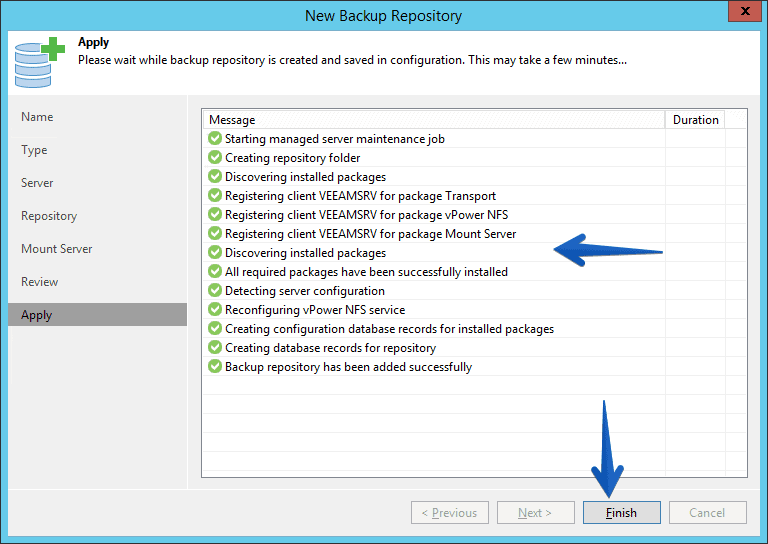 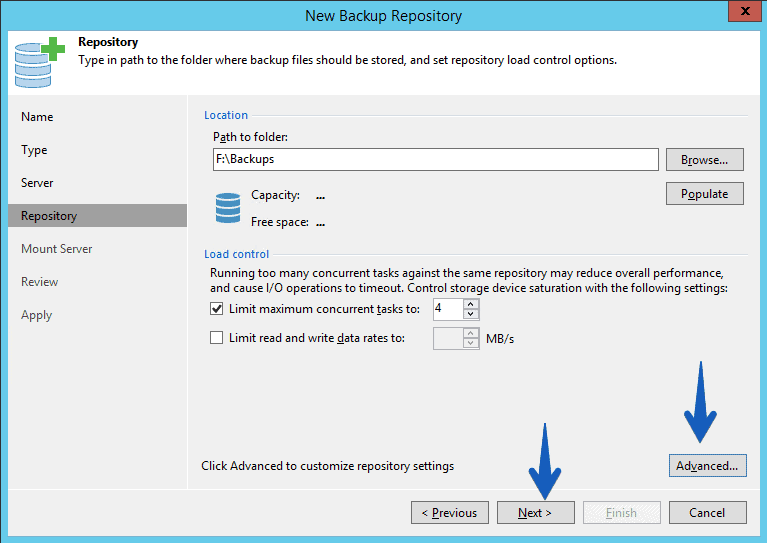 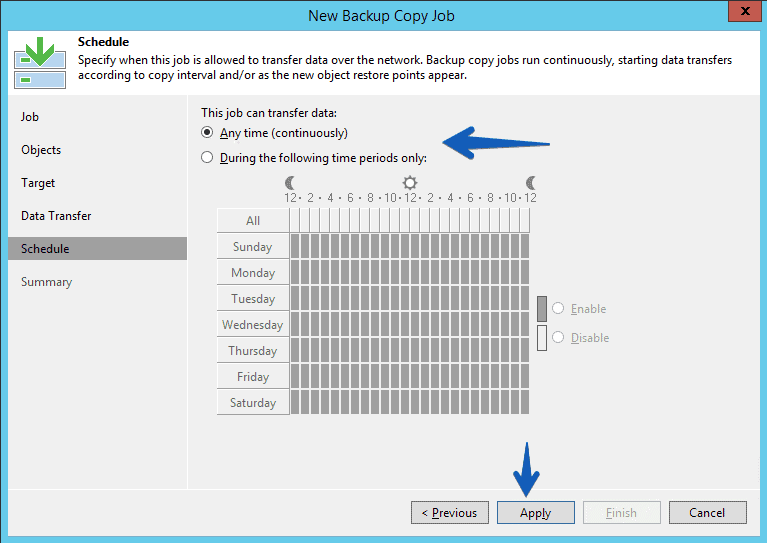 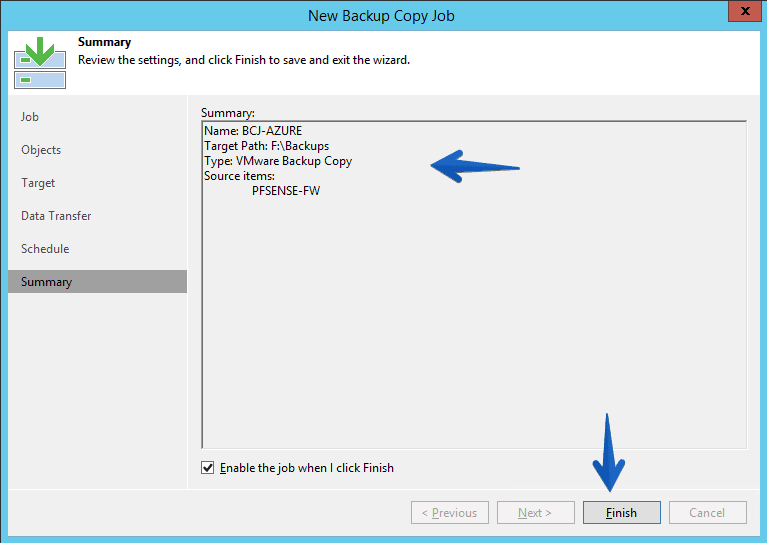 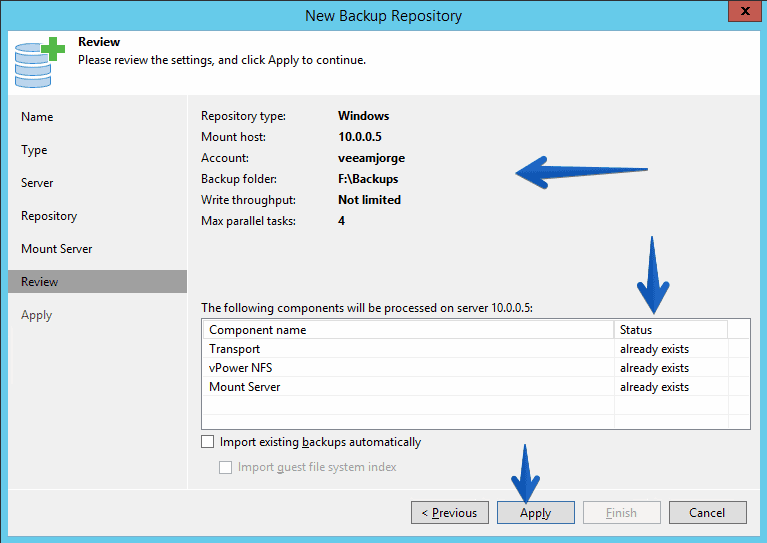 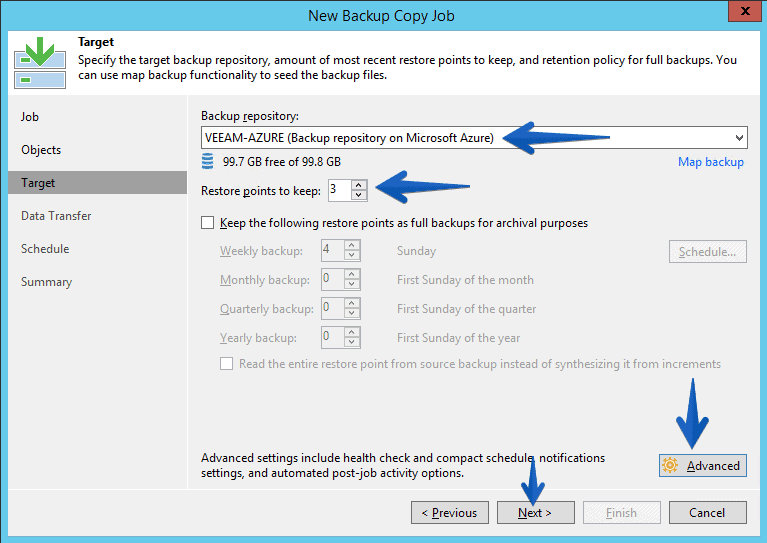 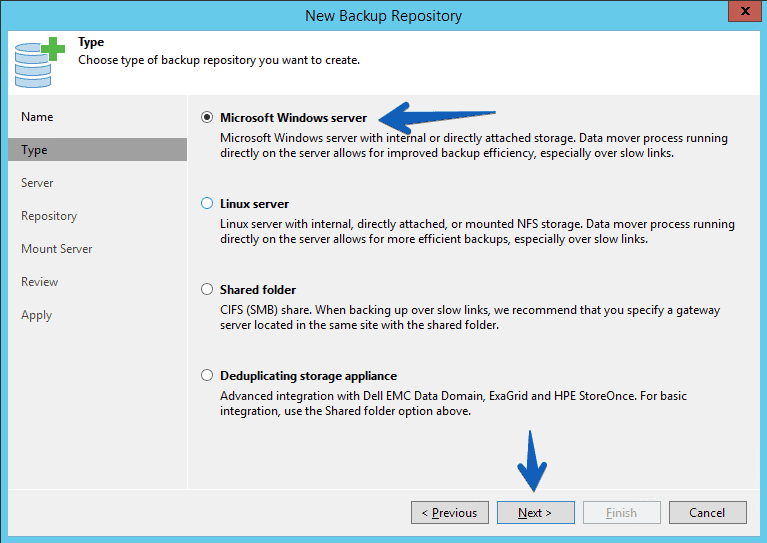 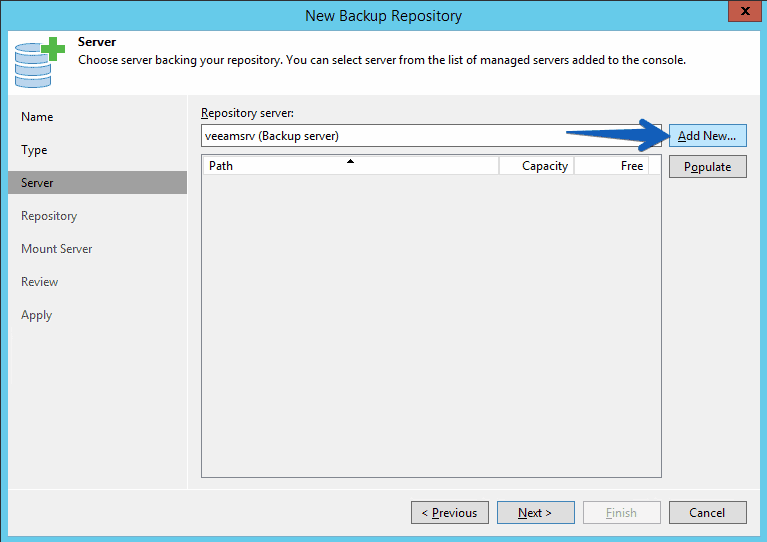 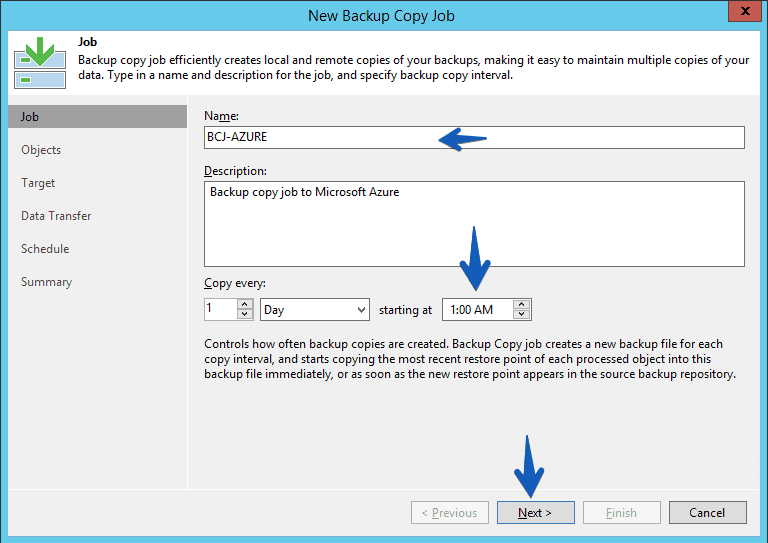 What I’m going to show you today, step by step, is the configuration in our Veeam Backup & Replication Server of our datacenter. 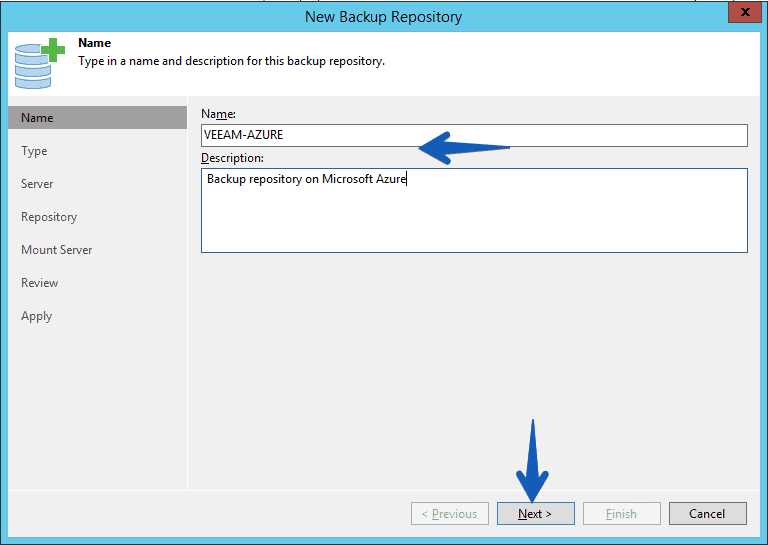 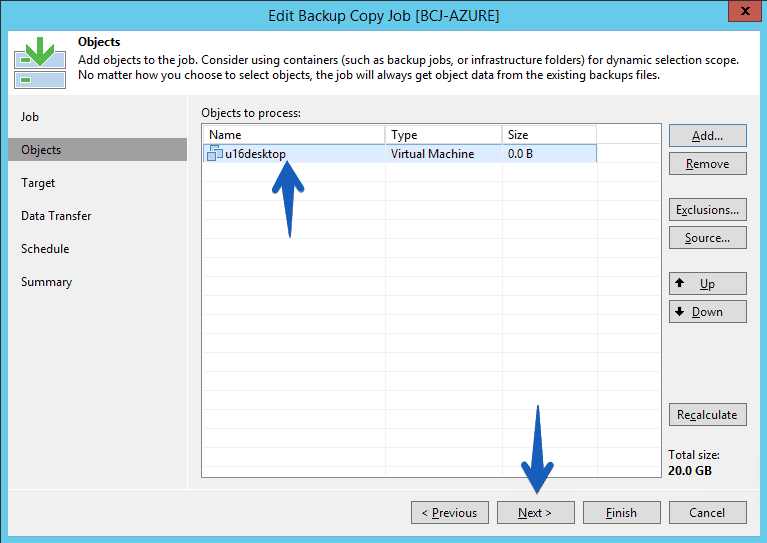 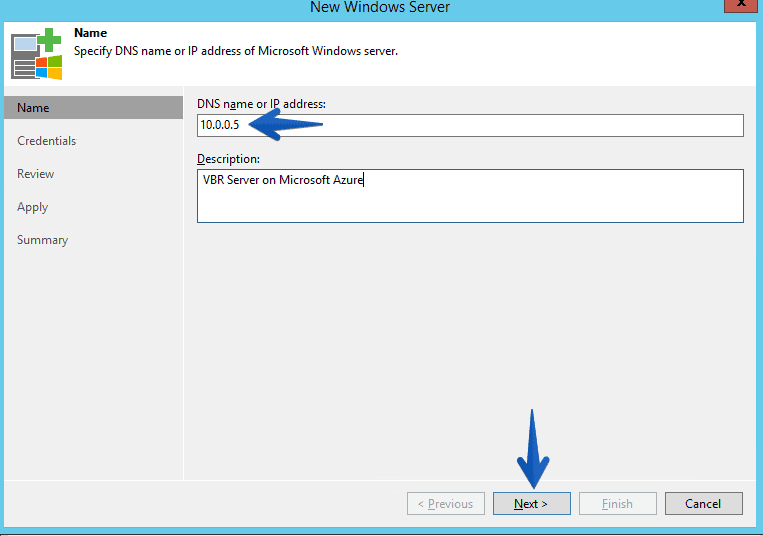 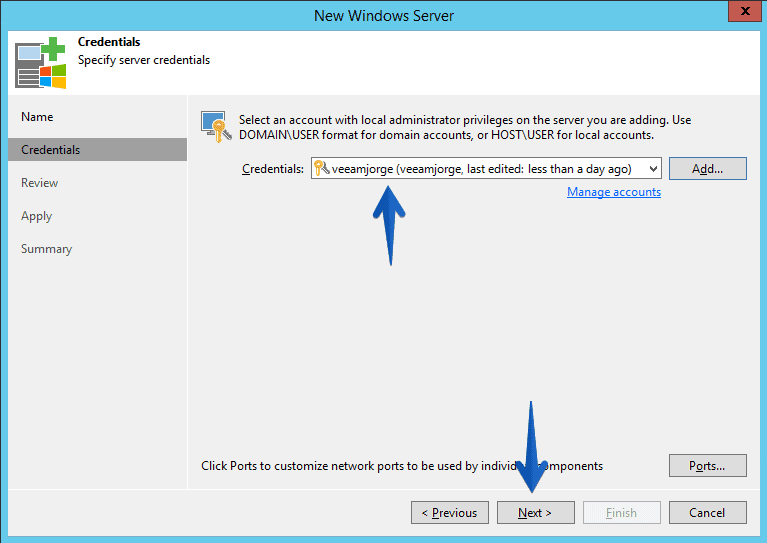 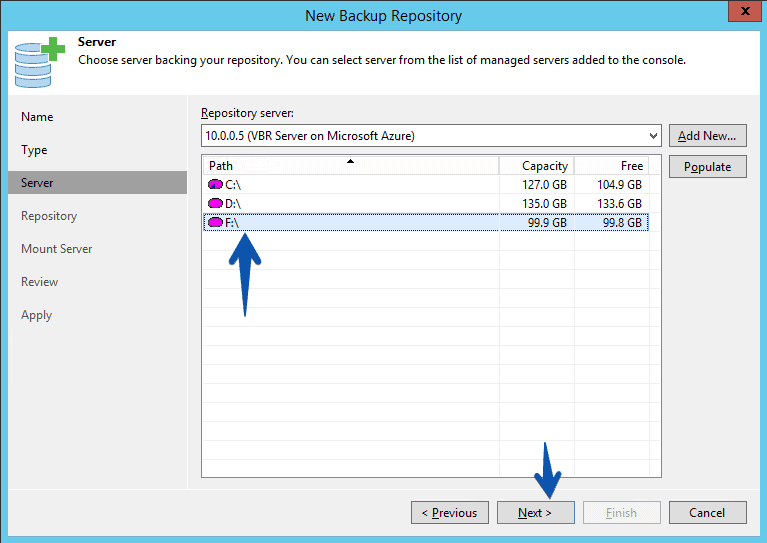 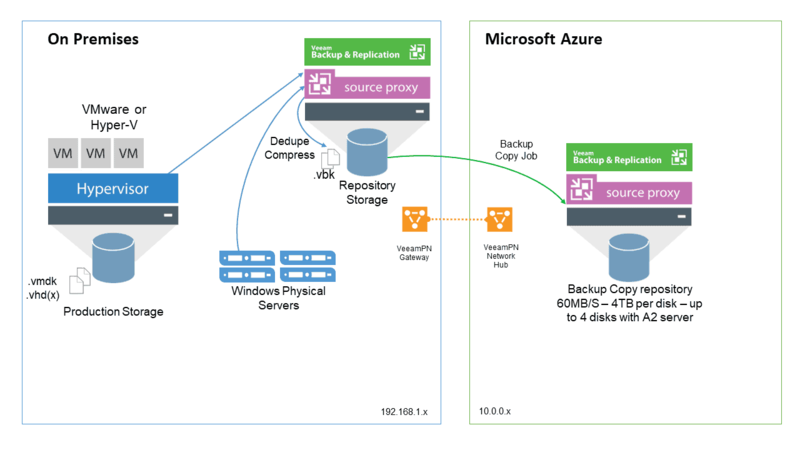 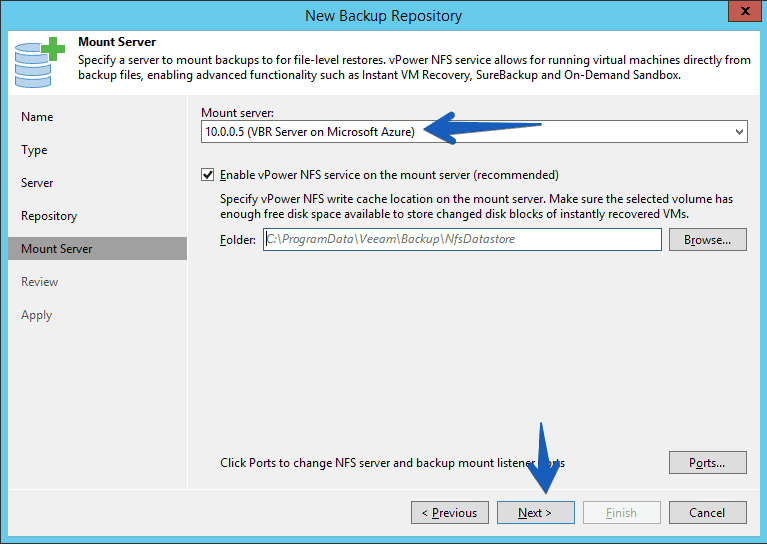 The first step of this blog, is to add the Microsoft Azure repository, in our local datacenter, remember that we have configured a new VBR in Microsoft Azure, and that we have inter-connected our datacenter and Azure. 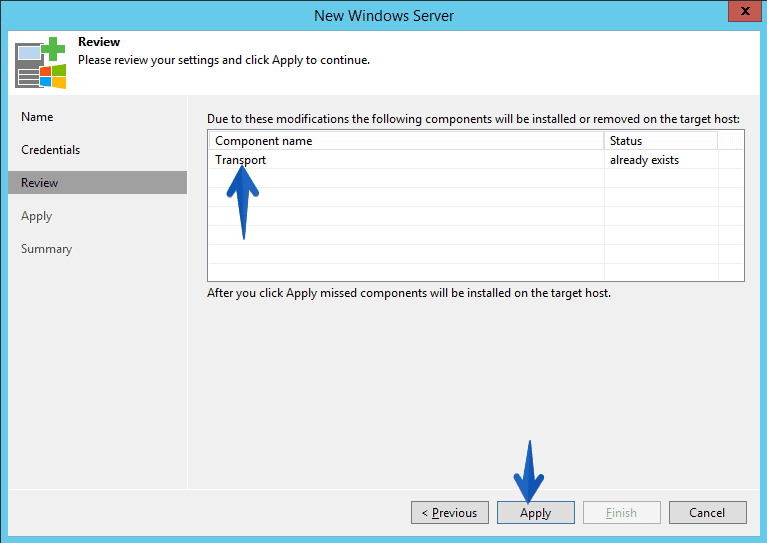 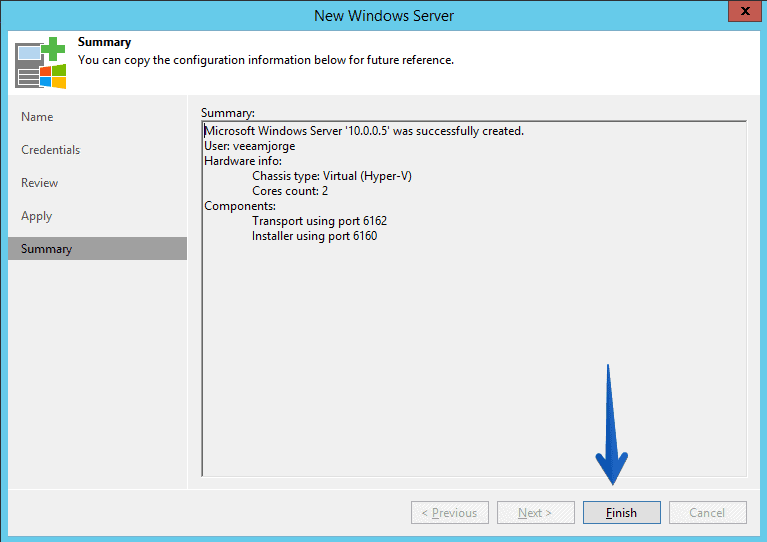 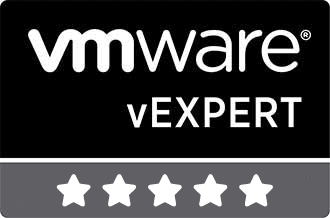 We will tell you that it is of Microsoft Windows server type. 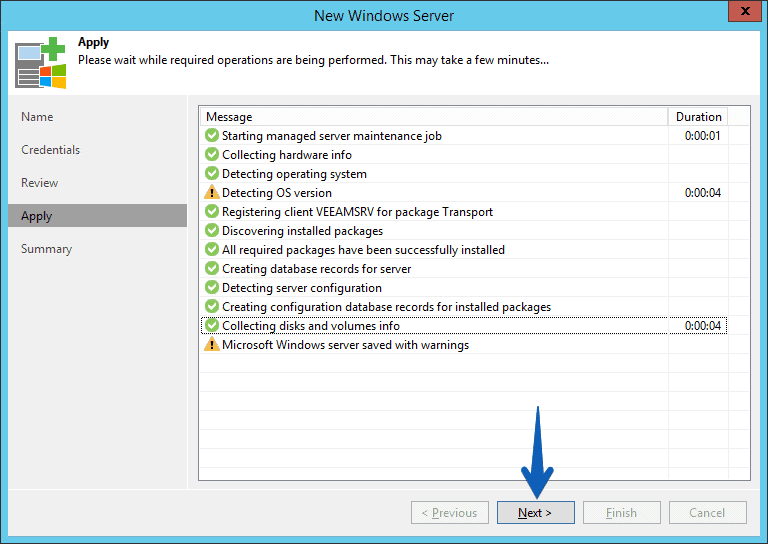 The process will only take a few seconds, since it has all the necessary services on the other side. 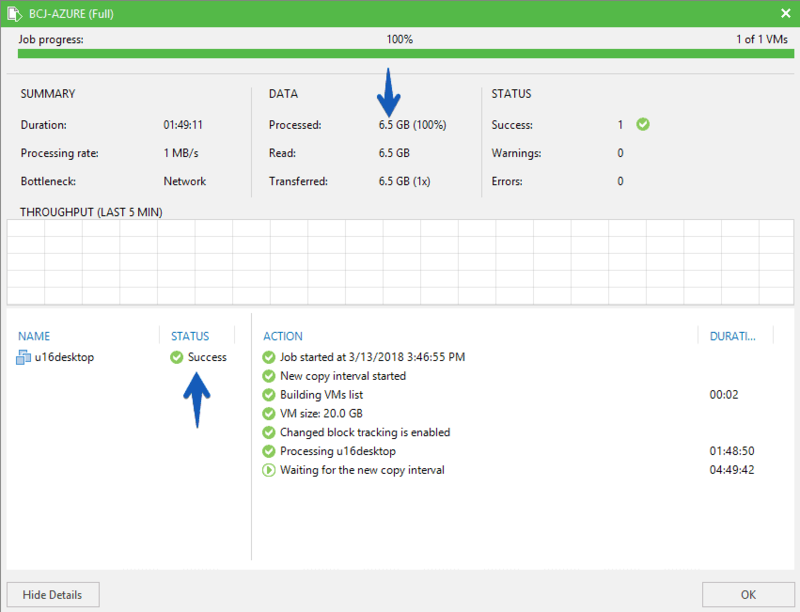 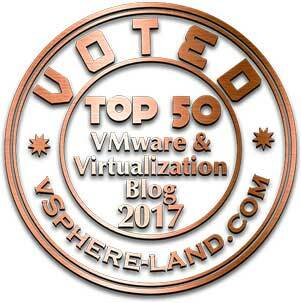 At the level of Veeam statistics, we can see that 6.5GB have been processed, and that the upload rate has been 1MB/sec.